Are you currently searching for an excellent pre-owned compact car that is both fun to drive and fuel efficient? 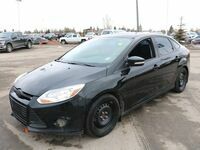 If so, then you should consider exploring a used Ford Focus in Edmonton, AB today! 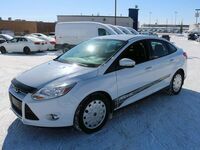 Customers in the Edmonton area are able to find an excellent selection of quality pre-owned Ford Focus models at Go Auto Express. The team at Go Auto Express is able to offer our customers with the very best car-buying experience possible. We are able to do this by offering our customers with both in-house financing and in-house insurance packages. This allows our dealership to be a one-stop-shop for customers during the initial car-buying process. With all that said, let’s get down to business and explore all the best aspects of the used Ford Focus models we have available for our customers! 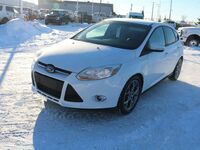 If you are interested in exploring the excellent used Ford Focus inventory that we have available at Go Auto Express, then you should contact our staff to set up a test drive with us today! Our team is happy to answer any questions that you might have! Visit our dealership in Edmonton, AB to explore our pre-owned vehicle inventory today!